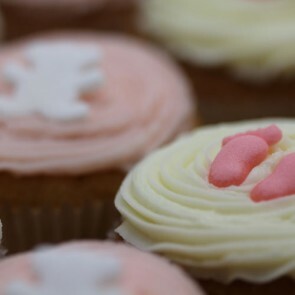 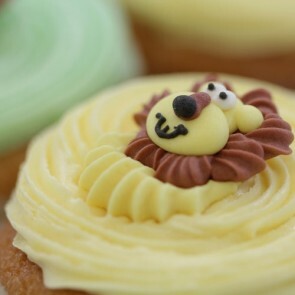 The Baby Shower Cupcakes range consists of three collections. 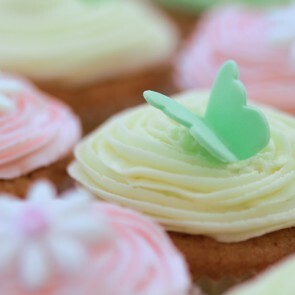 We have created a Baby Shower cupcake range that can be personalised with ribbons and a piped message. 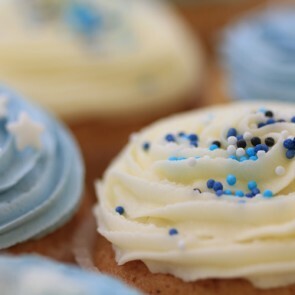 Choose from our Baby Blue cupcakes, our Baby Pink cupcakes selection or our cheerful yellow Baby Shower cupcakes as the perfect gift to welcome the new baby boy or girl in the family or among your friends. 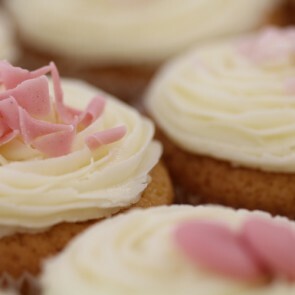 Our Baby Shower cupcakes come in boxes of 9, 12, 16, and 24 and can be delivered in a luxury gift box to make the new mum feel truly special. 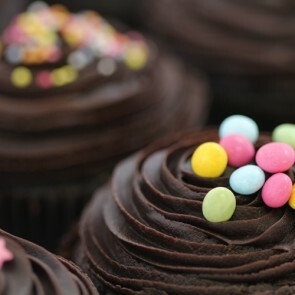 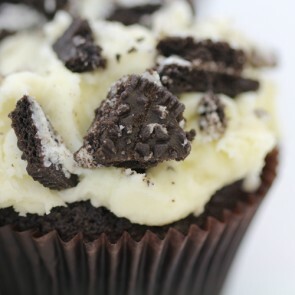 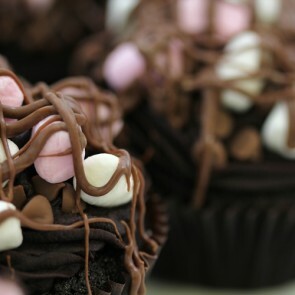 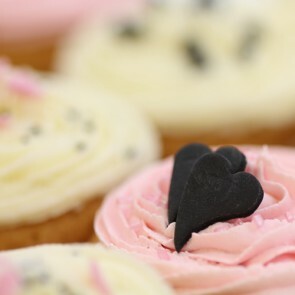 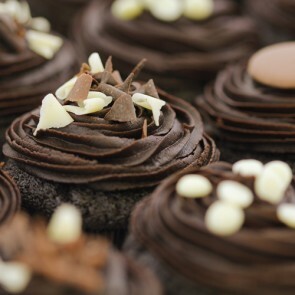 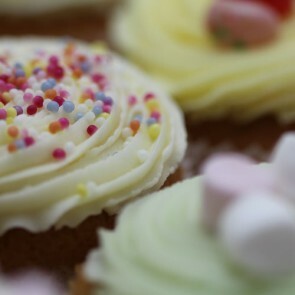 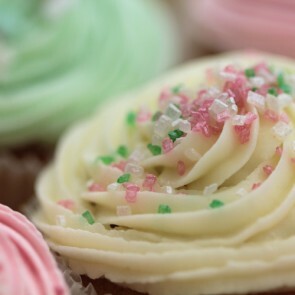 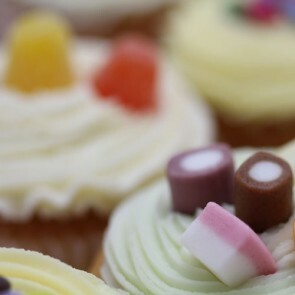 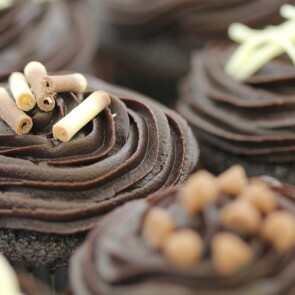 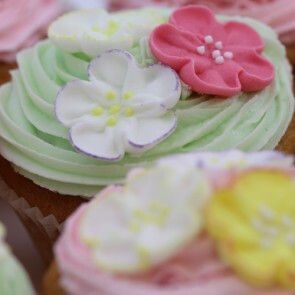 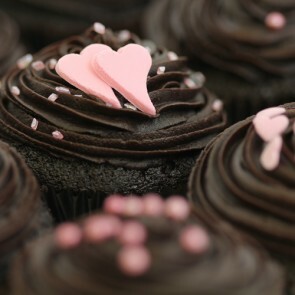 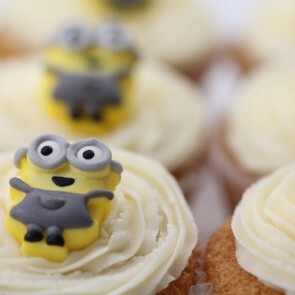 You can place your orders online with The Little Cupcake Company. 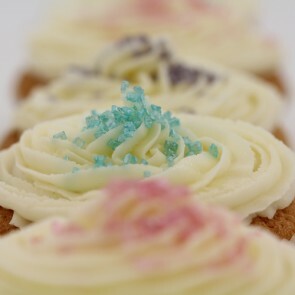 A Baby Blue cupcake is a lovely way to celebrate the arrival of a baby boy. 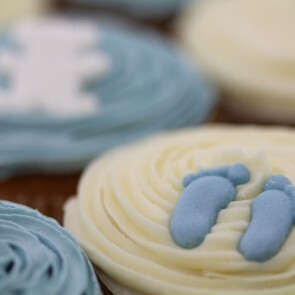 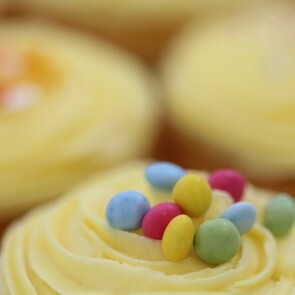 Little baby white feet and delicate sprinkles adorn our cupcakes for new baby boys. 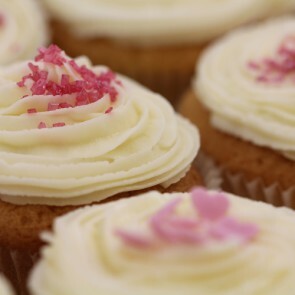 Celebrate the arrival of a baby girl with our Baby Pink cakes. 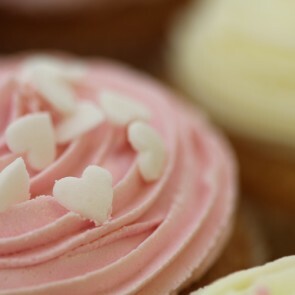 Little baby white feet and pretty pink and white sprinkles decorate our cupcakes for new baby girls. 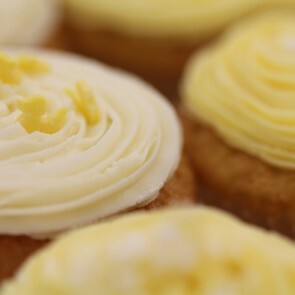 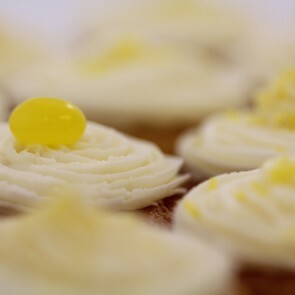 For expectant mothers at baby showers or for christenings, choose our delightful yellow cupcakes to celebrate the new addition to their family!